Formed in Queens, NY, The Exciters were a dynamic R&B quartet who rose to prominence in 1962, when their hit single “Tell Him” rose to #4 on the U.S. pop chart. 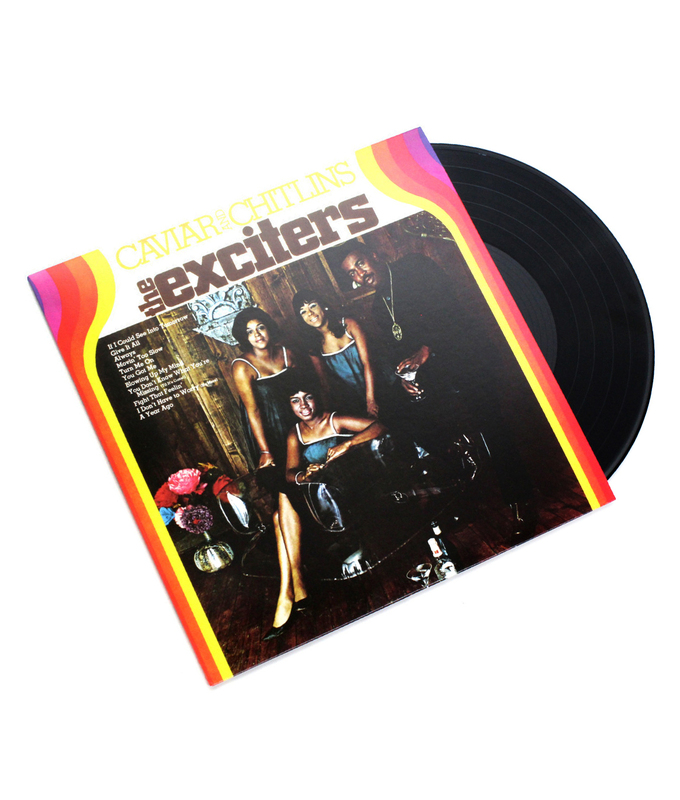 The Exciters continued releasing quality music for years, including their 1969 RCA album Caviar And Chitlins, a vintage slice of soul / R&B from a pivotal era in the genre’s history. Incidentally, a few years later the album’s producer Herb Rooney would go on to produce and write one of hip-hop’s most sampled records ever, “Synthetic Substitution” by Melvin Bliss. Long out-of-print, Caviar And Chitlins is now available on vinyl for the first time in decades.